That was a loong title haha! 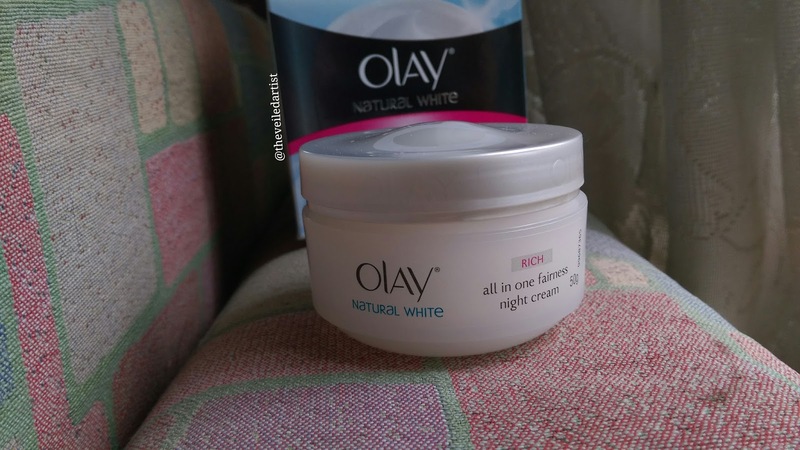 Today I will be reviewing this Olay night cream that I have been loving for a while now. 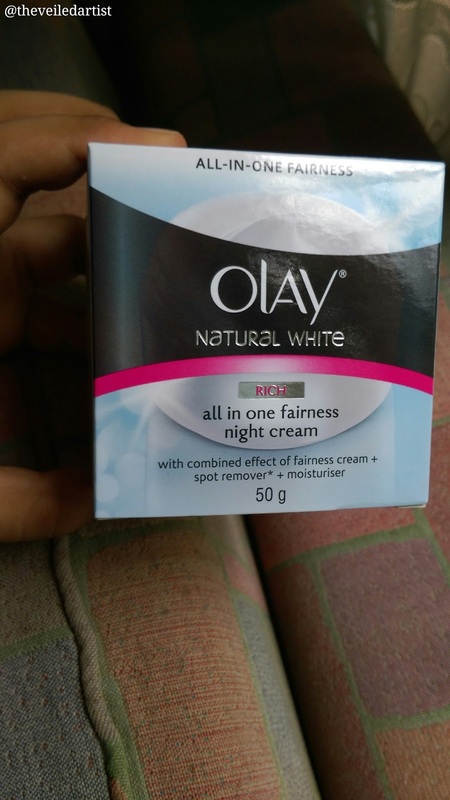 Olay Natural White reveals your all-in-one fairness! Powered with its triple nutrient system - vitamins B3, pro B5 &E, it has the combined effect of a fairness cream, spot remover and moisturizer. It lightens skin tone, reduces the appearance of dark spots, evens skin tone, hydrates and protects skin from harmful UV rays. This costs 950LKR and you get 50g of product. The cream comes in a simple translucent tub. I was on a retinol treatment about a year and half ago and it sucked the LIFE out of my skin. I looked like a scaly crocodile(eww haha). That's when I started using this cream and it really helped with the flakiness. (About the retinol though, I stopped using it after about a month because it wasn't doing anything for my skin other than making me breakout even more). 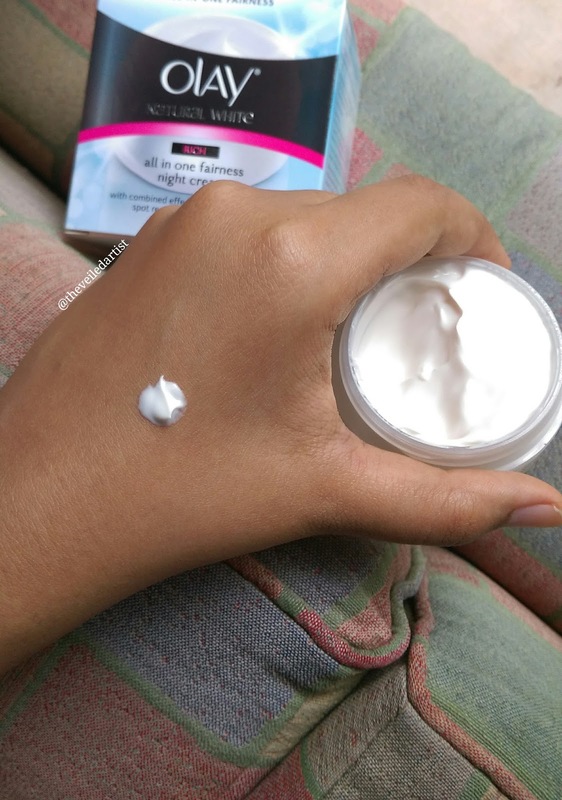 I have normal to oily skin and I have been using this night cream ever since and I love it! It's got a really thick formula that sinks right into the skin when applied. And my skin looks like it drank a glass of water when I wake up in the morning. But I don't really see any reduction in the appearance of the dark spots that my breakouts leave. 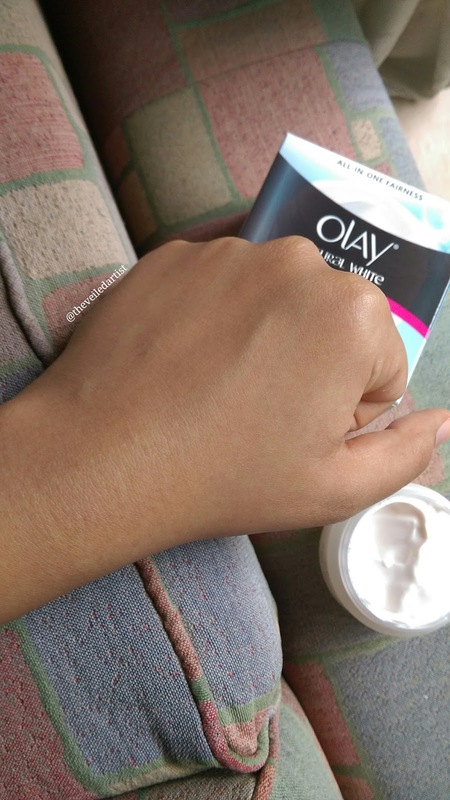 I primarily use this as a moisturizer and not as a whitening cream because I don't really believe in 'whitening skin tones' and I love my skin colour. And you should love yours!! I used to also mix it in with my foundation, to make it more dewy while I was on the treatment. I feel like drier skin types can also use this as a primer before makeup since it's a night cream, it doesn't have any spf or titanium dioxide in it so it won't cause any flashback in photos. 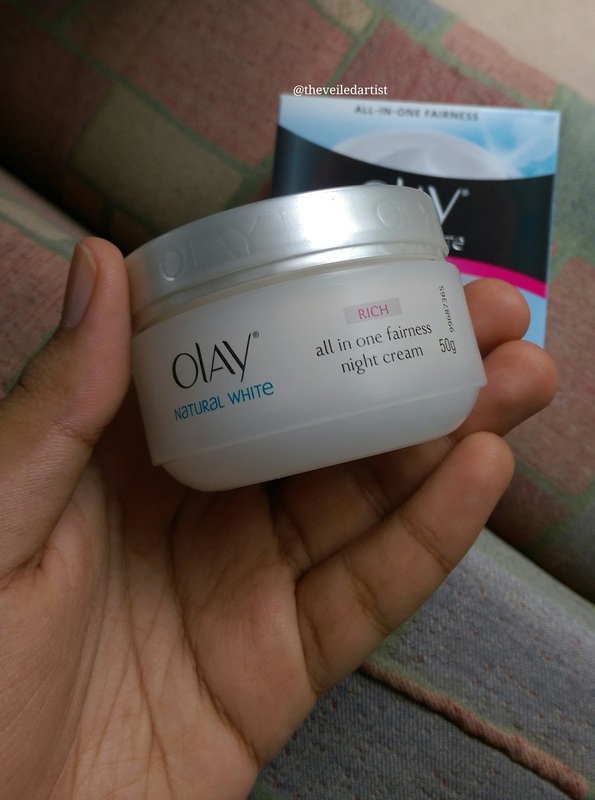 This paired with the Dove beauty Bar which i reviewed here has improved my skin texture so much. I still get random hormonal breakouts but the overall texture of my skin is smooth. Affordable compared to most night creams. Some people may not like that it's scented because the fragrance does last on the skin for a long time. Yes! Definitely give it a try if you get a chance, no matter what your skin type is. 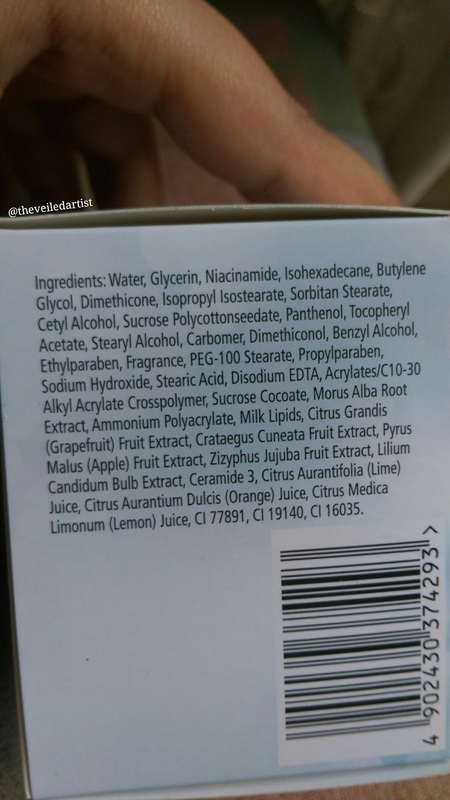 As you can see, Glycerin is at the top of the ingredient list. (Glycerin is a humectant that can be naturally derived from plant oils, or it can also be synthetically produced. As a humectant, glycerin works to moisturize the skin by drawing water from the air into the skin's outer layer. It also forms a protective layer that helps prevent moisture loss) more information on this found here.